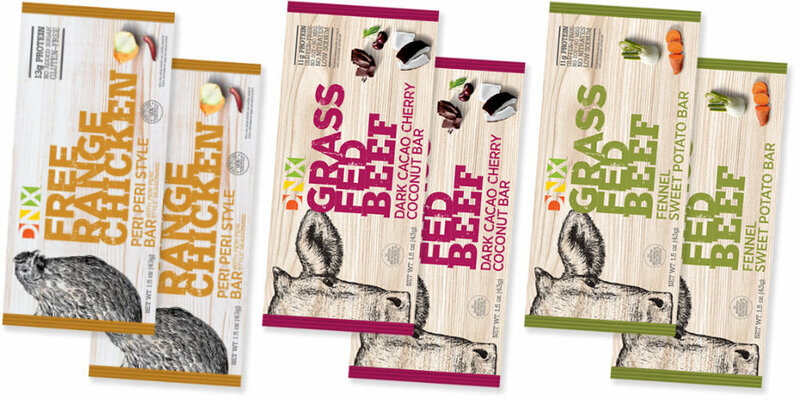 DNX Bars: Whole Food Bars Beat the Pants off Jerky or Bars! Move over Protein Bars! DNX Bars are here! Is it jerky? Is it a protein bar? Who cares, it's better than both of those! If you're looking for a whole food snack that's not the same old kind of protein bar or boring beef jerky, then it's now here with DNX Bars! 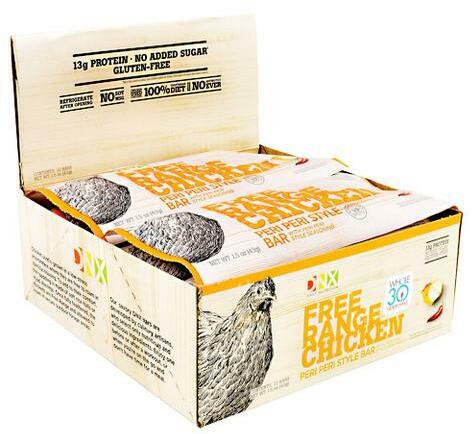 Free Range Chicken Bars was created. 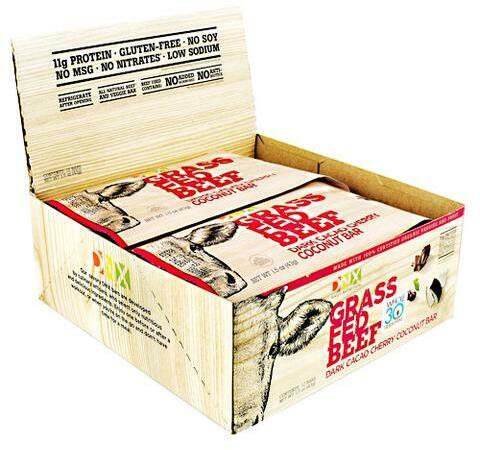 Grass Fed Beef Bars was created. 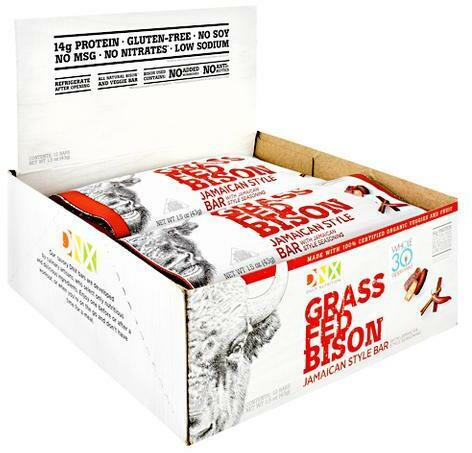 Grass Fed Bison Bars was created. Sign up for future DNX Bars news! Click the button below to sign up for future DNX Bars news, deals, coupons, and reviews! Sign up for future DNX Bars deals and coupons! Click the button below to sign up for future DNX Bars deals, news, and coupons! Subscribe for more DNX Bars news and alerts! Subscribe to PricePlow on YouTube or click the button below to sign up for our latest DNX Bars news and reviews! $23.90 This is a Buy 1 Get 1 FREE offer!